Of course, this is a metaphor – but a metaphor that reflects the truth of life, and even today to a greater extent. Sociologists say: people are lonely, because they have become more demanding of choosing a partner, because they want everything at once, and the ability to search for their half is extremely limited due to being immersed in the work that keeps you in the office day and night, without days off. And the years go by, and the biological clock, laid down in any of us, is inexorably ticking. Life passes. Many come to the conclusion: it is better to have a baby now, while there is strength, and then quietly wait for the “second half”. Another reason why the lords of creation want to have children without marrying is that in the last couple of decades more than half of the marriages broke up. With which of the parents in this case, the courts, as a rule, leave the child? The question is rhetorical. Fear of losing a son or daughter is one of the main incentives for a man to use a surrogate. There is such an opinion – a child from commercial surrogates is still the only way for a man who dreams of a child to fulfill his dream and at the same time to be protected from arbitrariness, physiological vagaries, dishonesty, betrayal, self-interest and blackmail on the part of women through which many men really have to go through. Moreover, in the opinion of men who share such a point of view, this is a chance to grow from scratch real young people, giving them their own moral principles, the concepts of good and evil. To grow men from boys with immunity to herd behavior, and from girls not deceitful and greedy persons, but devoted and loyal friends. However, in the way of men who dream of fatherhood, endless legal obstacles stand. Why are difficulties in the courts? The current norms of the Family Code of the Russian Federation and the Law “On Acts of Civil Status” determine only the procedure for registering “surrogate” children. As a prerequisite for the record of parents, the prior consent of the woman who endured the surrogate child is recorded in the birth register. In this case, the issue is considered in relation to the couple, not single mothers or fathers. That is, the meaning of this provision is not that only spouses can use the services of surrogates in Russia, but that in order for parents to be recorded by their fathers and mothers, it is necessary to obtain the official consent of the surrogate. 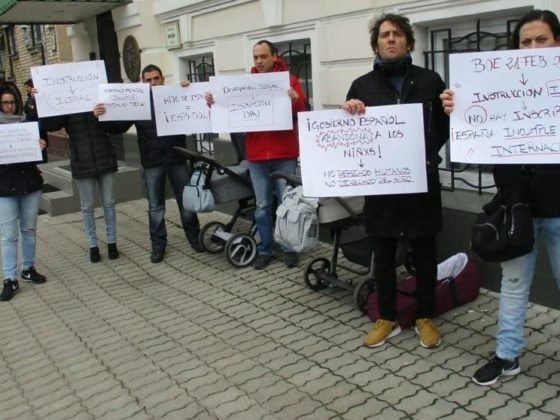 As a rule, lonely men seek legal assistance, who are denied in IVF clinics their right to surrogacy only because their pass doesn’t have a marriage stamp. In fact, Russian law protects the right to motherhood, to artificial insemination and implantation of the embryo “of every adult woman of childbearing age.” The right of single mothers who cannot independently bear and give birth to a child for medical reasons to find a child through surrogacy was first confirmed not so long ago by the courts of St. Petersburg and Moscow. And bachelors are denied such a right for the reason that about single men of reproductive age, and there are about 15 million of such in the country, not a word is written in the Family Code of the Russian Federation, the Law “On Acts of Civil Status”, Order N 67 of the Ministry of Health document regulating the use of assisted reproductive technologies). When it comes to surrogacy, only married couples are meant, and one of several possible instances of a reproductive program. From this, many, replacing the general rule of law with private law, conclude that single men cannot use the surrogates and, in principle, are deprived of the right to have children, and hence the right to their own family. From the private rule of law that determines the procedure for registering surrogate children from married people, it is sometimes absurd to conclude that those who are not married are not allowed to have children! This is not true. Over the past few years, various courts of Moscow and St. Petersburg have issued 8 decisions confirming the right of single, unmarried people to continue the race through the surrogacy program. Russian courts stand up for people who have become parents through surrogacy and their newborns. 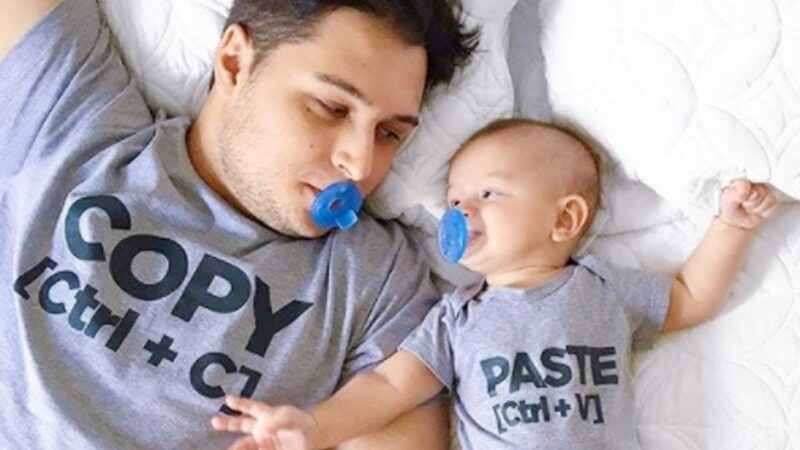 As illustrative examples, one can cite well-known cases in which a lonely Muscovite won a victory in the Babushkinsky court of the capital, which obliged the district registry office to register a single man as the father of a test-tube child. Or another significant case when the Supreme Court of the Russian Federation for the first time in Russia considered a case involving a single man who became a father under the surrogacy program, to whom the Timiryazevsky District Court of Moscow, and then the Moscow City Court, was denied the right to register as the father of his biological child. Your humble servant and leading lawyer of Rosyurconsulting, Roman Emashev, represented the petitioner in court and ultimately succeeded in ensuring that the Russian Supreme Court sided with the claimant, confirming by his cassation determination that single men in our country, along with other categories of potential parents also have the right to become parents through surrogacy. We must always remember that men are as peculiar to their father’s instinct, as women have a maternal instinct. They want to experience a sense of fatherhood no less obsessively than women – motherhood. And if, for some objective reason, surrogacy becomes the only way to have children, no one has the right to deprive him of what life itself intended for him. 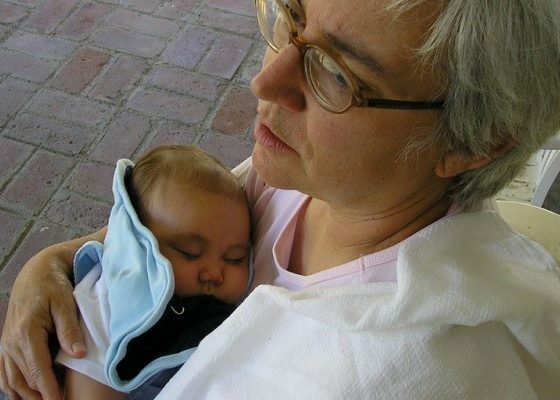 But in order for every needy to take advantage of these programs, and at the same time newborns are not in a legal vacuum, it is necessary to urgently change the not quite correct wording of the laws, clearly stating that all adult citizens can use the surrogate regardless of matrimonial status.